The Albatros model is foldable in a few seconds for easy storage and transport. 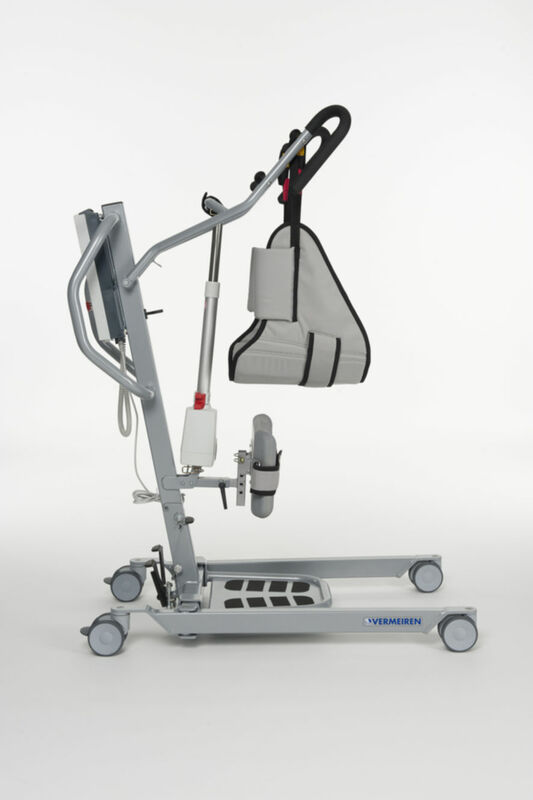 Compact patient hoist with easy usage. The Albatros model is foldable in a few seconds for easy storage and transport.